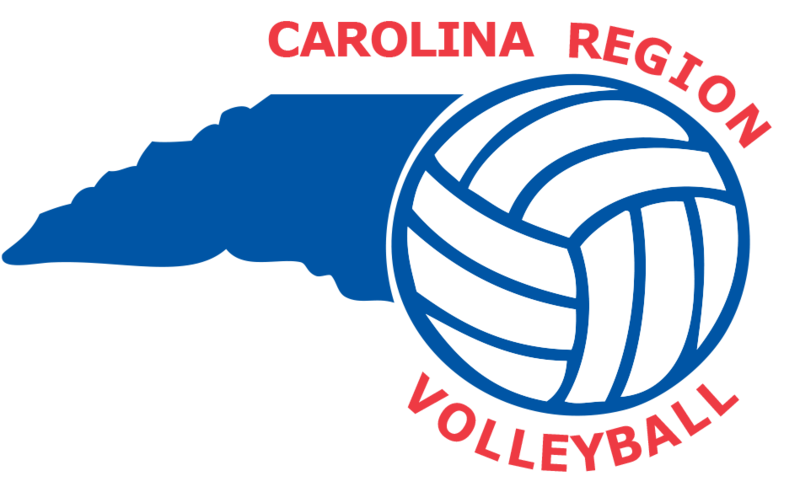 The player listing board is provided solely for the purpose of allowing potential Carolina Region players to make themselves known to Carolina Region teams and vice versa. The contents of this list are neither provided nor verified by the Carolina Region. Warning - Use this player listing board at your own risk. Placing your name, email address, and/or phone number on this page may expose you to spammers or other unsavory types. It is a big, bad, Internet out there. To add yourself to the player board click the New link and fill out the requested information. Once you submit your entry it will be reviewed before it is posted. This review process may take up to 24 hours. Your entry will expire after 30 days. Please feel free to re-add it after it expires.